About a week or 2 ago, I compiled the first part of the guide to building the perfect modest wardrobe, I discussed a few of the key pieces and items that are needed to keep you trendy and modest and in this post I’ll be adding to that list! So let’s cut the chit-chat and get right into it.. These have quickly become one of my favorites pieces of clothing. I recently purchased a slouchy, cream longer length top from Mr Price and I want to wear it everyday! It’s insanely comfortable, loose-fitting and looks oh-so-chic. 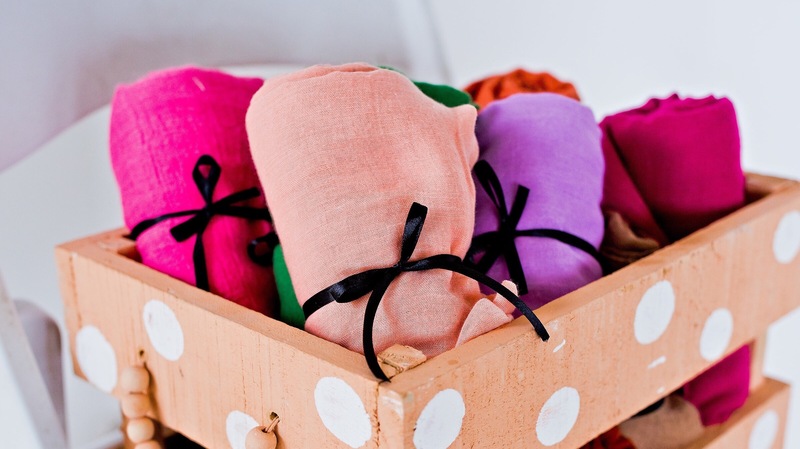 You can pair them with your fav pair of skinny’s or boyfriend jeans or wear them loosely tucked into your maxi skirt. They really are so versatile and worth the buy. I would suggest purchasing every colour and print that you can get your hands on, I swear you will never ever regret it! Having at least one of these in your closet is essential. It can easily be dressed up or down, by simply swopping out your jewellery, shoes and handbag and look best when worn with skinny/straight-legged pants or with leggings (only if the length of the shirt dress is approx. mid-calf or longer). If you are out in the working world, shirt dresses are a great substitute for normal formal shirts. This one is a no-brainer. Blazers are cool, they instantly add an aura of elegance and class and look great on errbody. You can pair a blazer with a maxi skirt, over a maxi dress or with a pair of jeans/pants – it’s works well with everything. I suggest trying on a few different types of blazers – waterfall, tuxedo, military – in order to determine which style best suits your body frame and shape. At minimum, you should own a printed blazer as well as a blazer in black + another colour. Joggers are a modest girl’s best friend as they provide full coverage with a loose fit. Shirts, tees and slouchy tops look uhmazing with a pair of joggers provided that they are worn correctly. You can also swop out your sneakers for a pair of pointed courts if you are going for the Sports Luxe look. And remember, all joggers aren’t made equal, so ensure that you love your jogger while it’s on the hanger and on your body. 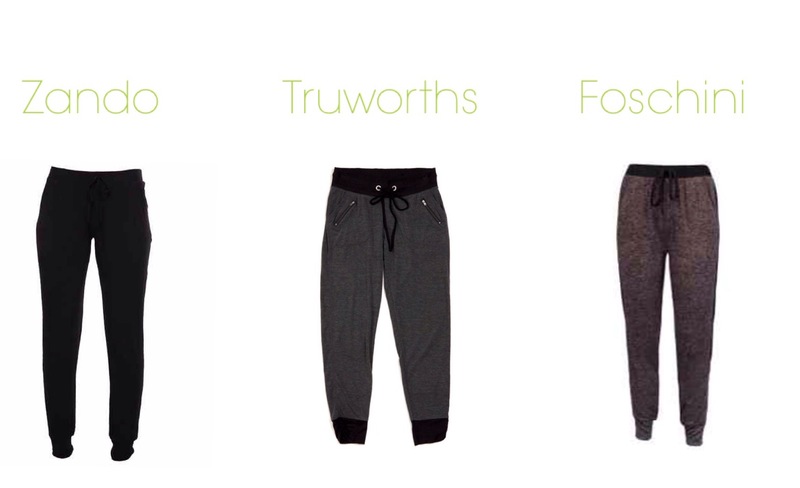 Owning 2/3 pairs of joggers should be enough – seeing as it is a trend, you don’t want to invest too much money into it! 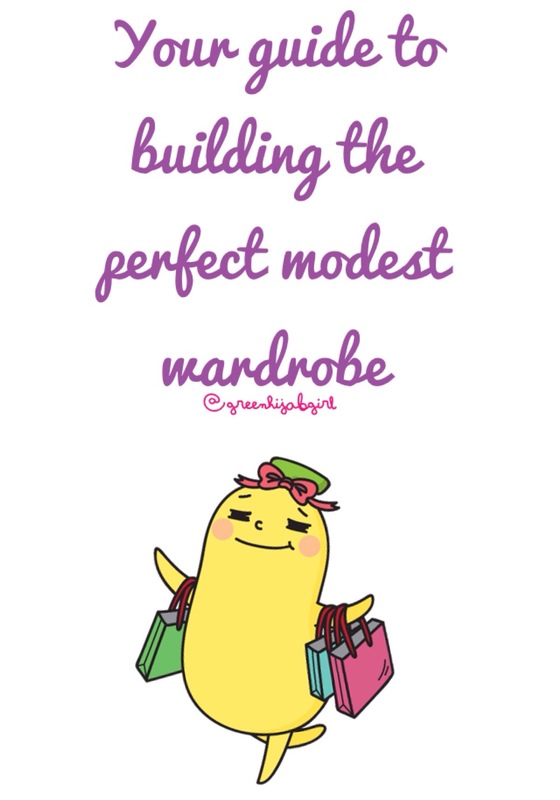 Building the perfect modest wardrobe is easy. It’s all about those key pieces that are both trendy and modest at the same time. Over the next few weeks, I will be showing you guys how to create the perfect wardrobe that encapsulates both style and modesty. This is an obvious one. Maxi skirts are like the skinny jeans of modest fashion. You can wear them with chiffon shirts, blazers, tanks, cardis, kimonos and basically any other piece of clothing that you can think of. They are super simple to dress up or down and are perfect for shopping, beaching, picknicking and if paired with a fancy top, it can even be worn to a wedding. So you definitely want to invest in these. 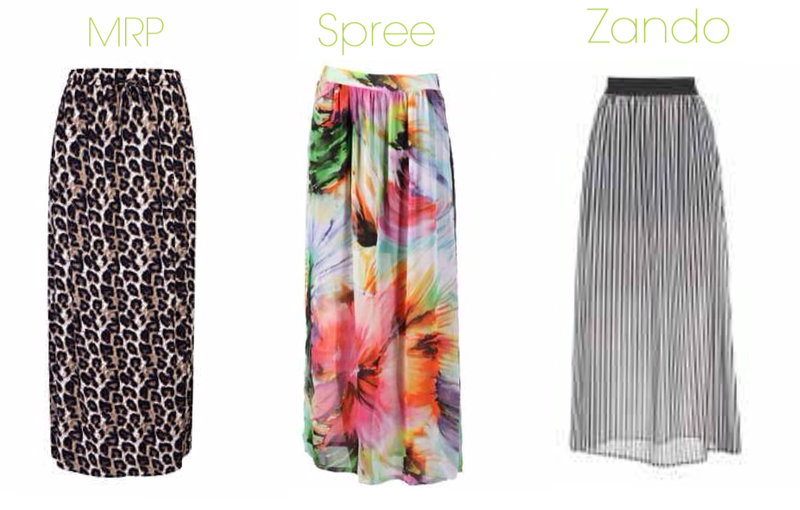 I would suggest starting off with maxi skirts in solid black, floral/animal print, navy blue, black&white stripes, coral and mint. 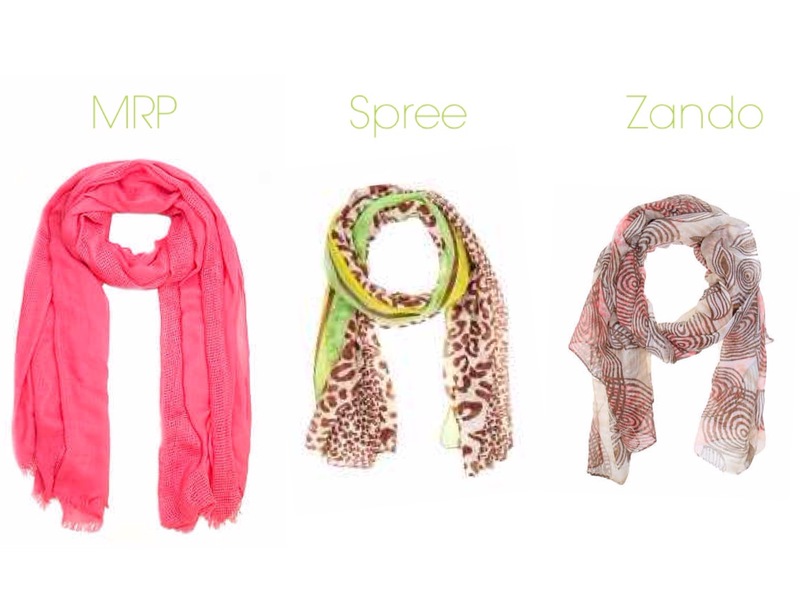 These shades/prints are versatile and can be worn during all 4 seasons. 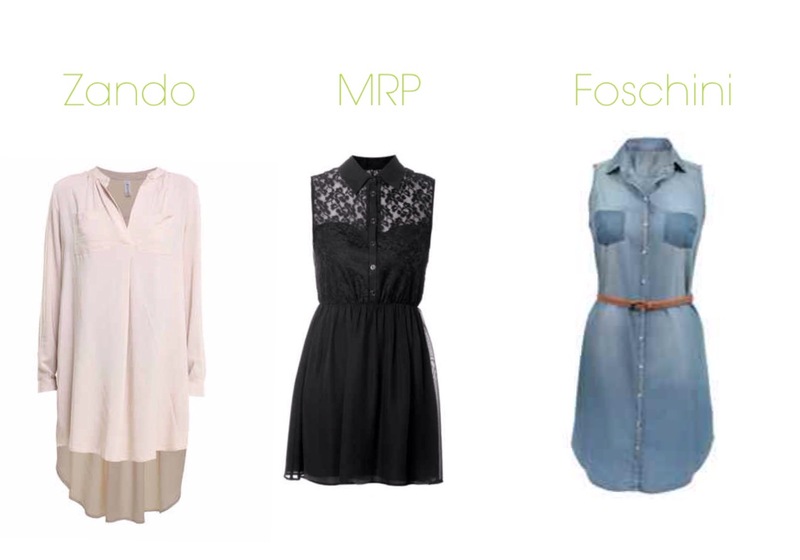 Whether it’s chiffon or denim, shirts are the perfect item for your modest wardrobe. They are usually loose fitting around the arms and bust area which makes it a perfect fit for the modest girl. Obvi, if it’s chiffon/sheer you may need to wear something under the shirt to cover up. 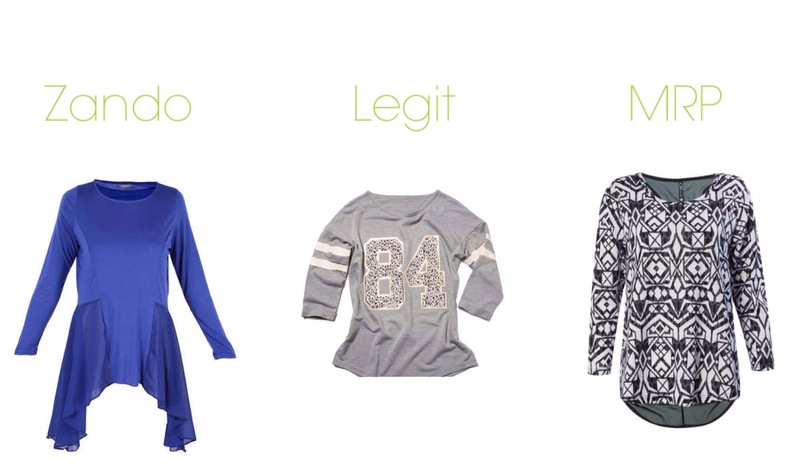 A 3/4 or long sleeved tee is preferred over a camisole, as it will cover your arms, back and even your bra straps. 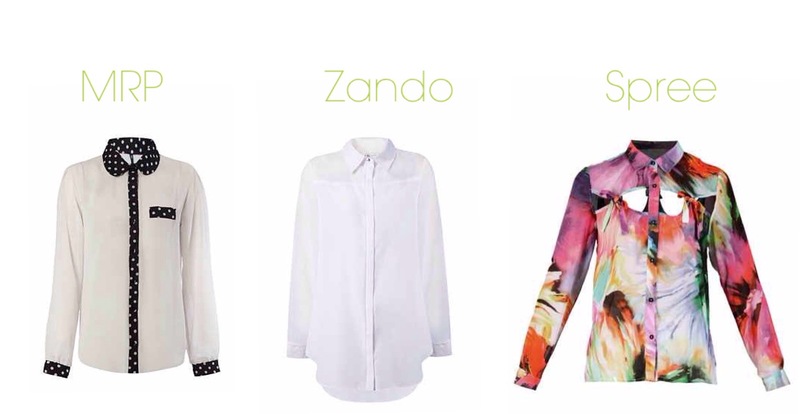 Your shirts can be worn buttoned with a maxi skirt or unbuttoned with a pair of jeans and a tee or over a dress. Kimonos are so trendy (and modest) right now so if you don’t already have one, I suggest investing in one. These are particularly great over a longer length top and a pair of boyfriend jeans. Kimonos are light weight, very airy and perfect for a hot Summer’s day and they are also great for covering up your arms and bum! 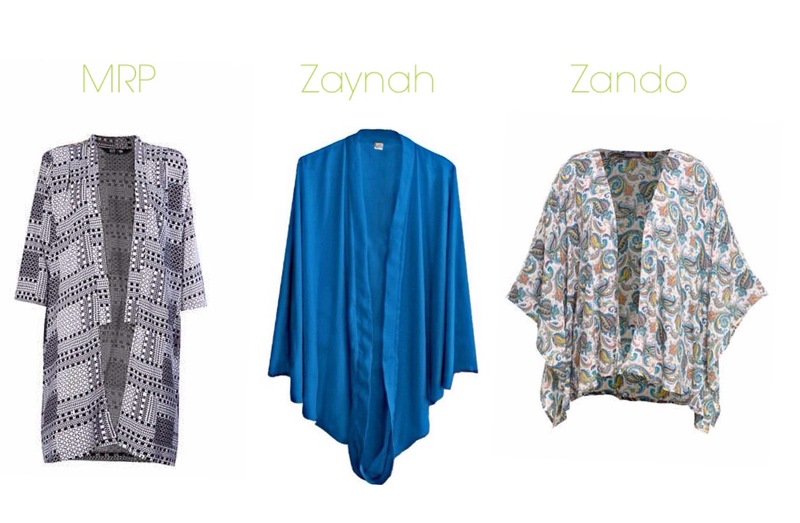 There are a variety of colors and prints available in the kimono style, so you will defo find the perfect one for you. We are always so particular about eating Halaal food. We ensure that the products we buy are certified Halaal and that it doesn’t contain gelatin or ingredients derived from animals. That’s a good thing and I never ever want us to stop doing this. But if we do it for food, why don’t we do it for makeup? Makeup is formulated using an array of different ingredients, so it could contain a certain something that isn’t permissible for us to use. Ingredients such as Carmine. A few weeks ago, I made a trip to my local Clicks, to pick up a few of Essence’s eye pencils. I’m obsessed with eye pencils, so when I got to Clicks, I picked a bunch of them in a variety of colours and hurried on home. It was only when I got home and was creating swatches of all my pretty new eye pencils, I noticed that one of the pencils had a little sticker on its cap stating that it contained Carmine. “Carmine?”, I asked myself. What’s that? I’ve never ever come across this ingredient before, so naturally I googled. And I was absolutely horrified at the results. 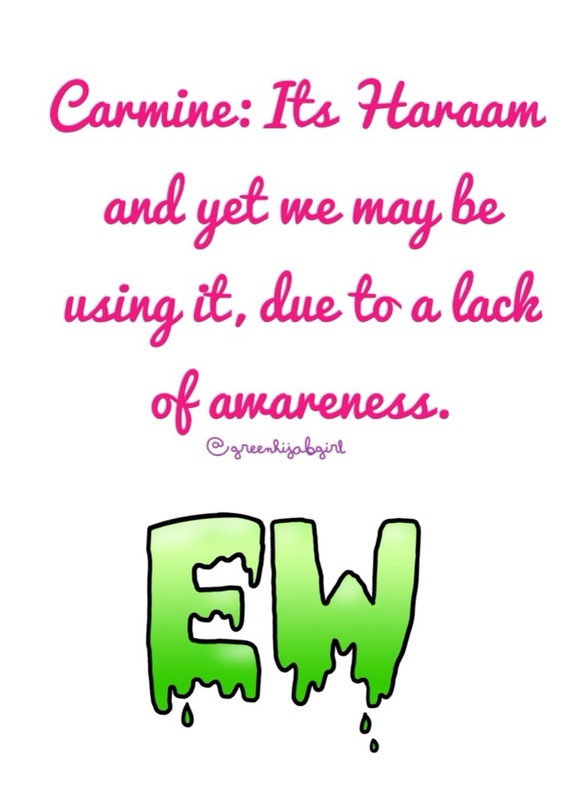 Carmine is made from cochineal. And cochineal is made from the dried bodies of female insects (yes, I said insects! So eww, I know.) that are native to Mexico. And Carmine is the vivid crimson pigment that can be found in a lot of makeup products. So now can you see why it’s Haraam? Now just because it’s a crimson pigment, doesn’t mean it will only be found in products that are red/reddish. From the eyeliners that I purchased, it was the blue and purple eyeliner that contained Carmine. So just make sure you check every single product you purchase, to ensure that it doesn’t contain Carmine. I think with Essence products, they make it a point to alert you that the product contains Carmine. However, I’ve heard that certain MAC, Bobbi Brown, Loreal and NARS products contain Carmine – I don’t use products from these brands, so I don’t know if this is true, so just check out the ingredients list before making your purchase! I hope this helped 🙂 And if you already knew about Carmine, please do pass it on to your fellow sisters!